This is happening this month! 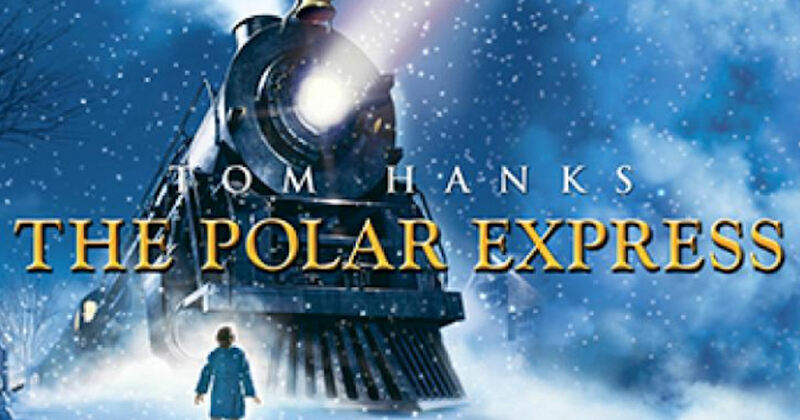 Attend a free screening of the movie Polar Express at participating NCG Cinema locations! Tickets are available at the theater the day of the screening & are first come, first served, while supplies last.